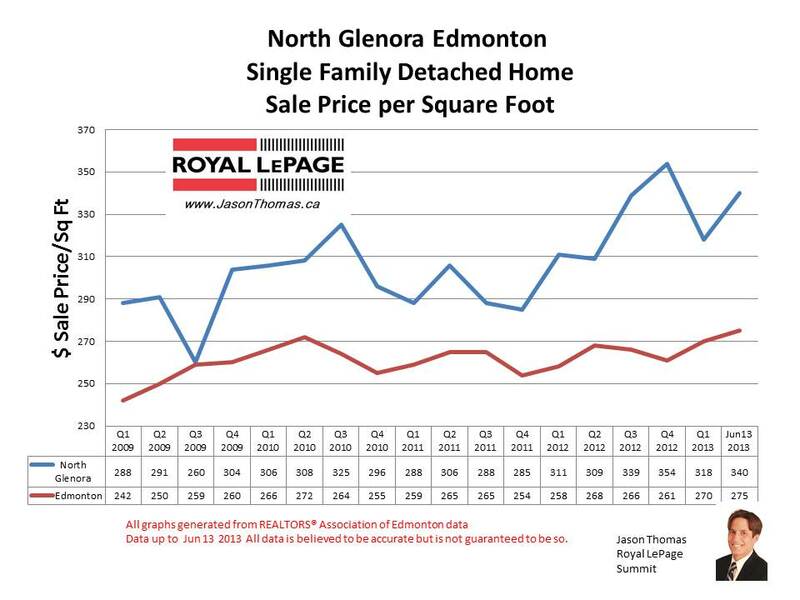 The North Glenora Edmonton home sale price per square foot has moved up to $340 in June of 2013. The North Glenora neighbourhood has been steadily moving up since the end of 2011. The spread between North Glenora and the Edmonton average sold price per square foot has gradually been increasing over the last few quarters. The highest selling price for a home in North Glenora in 2013 has been $465,000. 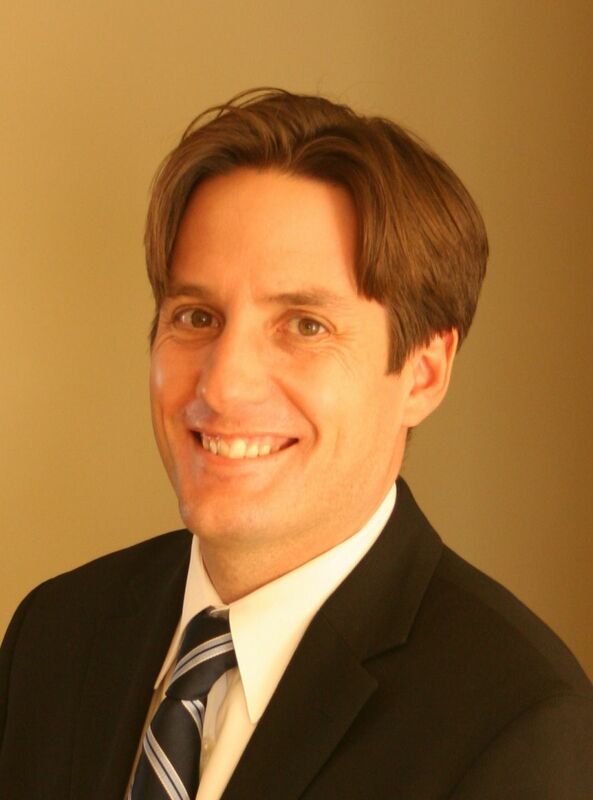 The average time to sell a home in North Glenora in 2013 has been very fast at 16 days. That is much quicker than the Edmonton average days on market in 2013 of 42.